So, in case you haven’t noticed, I have a little problem on picking pictures to post, and this one was a horrible challenge! There have been so many memorable nights with so many different friends and people and family! (not that family aren’t friends or friends aren’t people but.. you get the idea….) 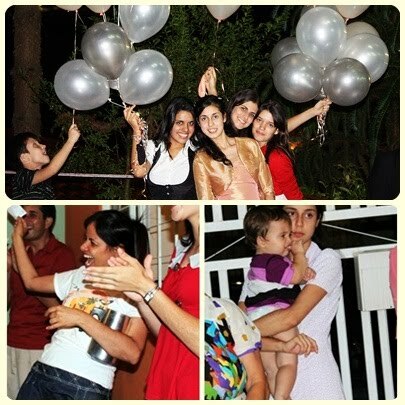 Top picture is from my birthday in 2009 (: I LOVE those ballooons!!! Pocos de Caldas 2009, I’m so glad you happened.